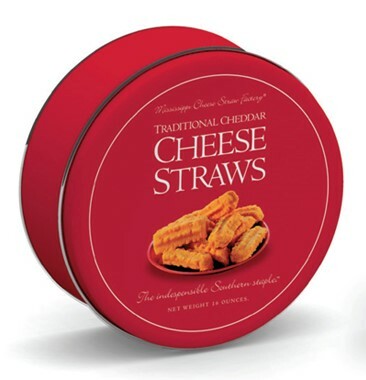 MS Cheese Straws are a spicy, cheesy Southern tradition! Pair them with our praline pecans. A delicious, spicy and crunchy Southern cheese snack that is sure to be the hit of any get together! From Anonymous of Tuscaloosa, Alabama on 8/4/2015 .